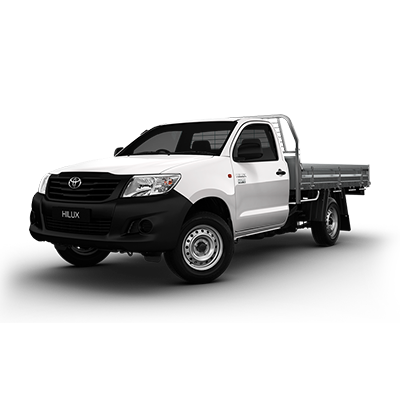 Canty’s Bus & Truck Hire is a specialist vehicle hire company, servicing the Wollongong region of New South Wales as well as surrounding regions. We pride ourselves on delivering excellent customer service & offering real value to all our customers. 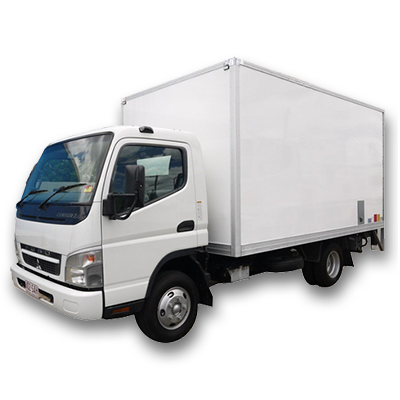 To this end, we have devised a cost-effective business model which enables us to deliver the most competitive rates when it comes to renting vehicles – whether you are seeking anything in Wollongong from truck hire to bus charter. 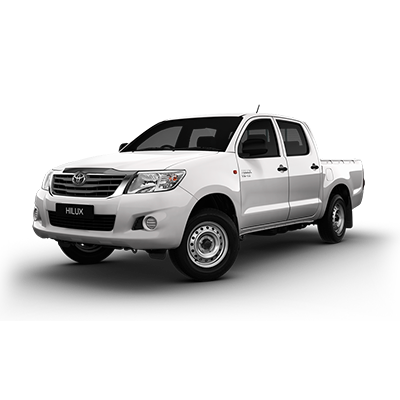 Our entire business approach is geared towards saving you money when you choose Canty’s your vehicle hire needs in Wollongong. With the largest bus & mini bus rental fleet in the area we are well placed to pass great savings onto our customers as a high volume of business allows for greater economies of scale. 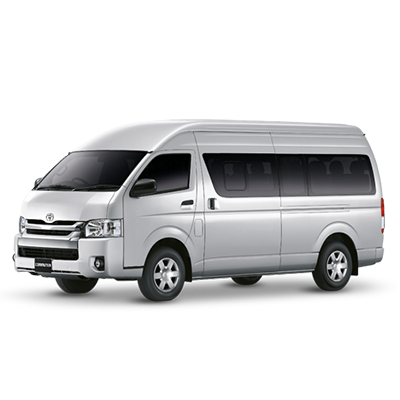 Our buying power enables you to enjoy further savings when you select us for mini bus hire as the money we save allows us to continue offering the most competitive prices in mini bus rental. It’s a win-win situation for everyone. Race Days, pub crawls, party bus etc. 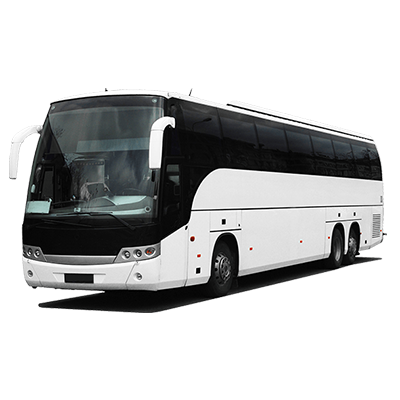 Contact Canty’s today on 02 4272 5900 to discuss bus charter prices, truck hire options and more in Wollongong. 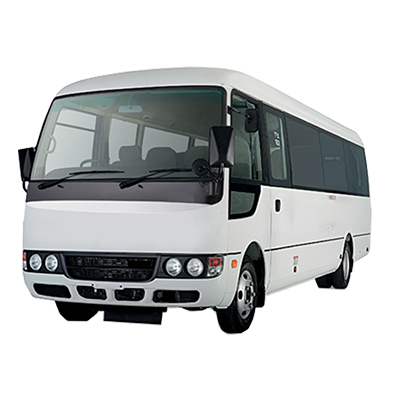 Largest bus and mini bus rental fleet in the Illawarra You’ll save money due to economies of scale. Our high volume of business means we can spread our overheads over a greater number of transactions. 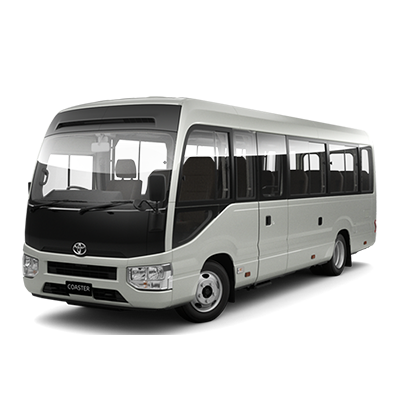 Better bus buying power You’ll save money due to our bus and mini bus purchasing power. Efficient computerised booking system You’ll save money with our state of the art, quick and easy bus and mini bus rental process. Lower cost of premises You’ll also save money due to our company policy of avoiding high cost locations so we can pass the savings on to you.